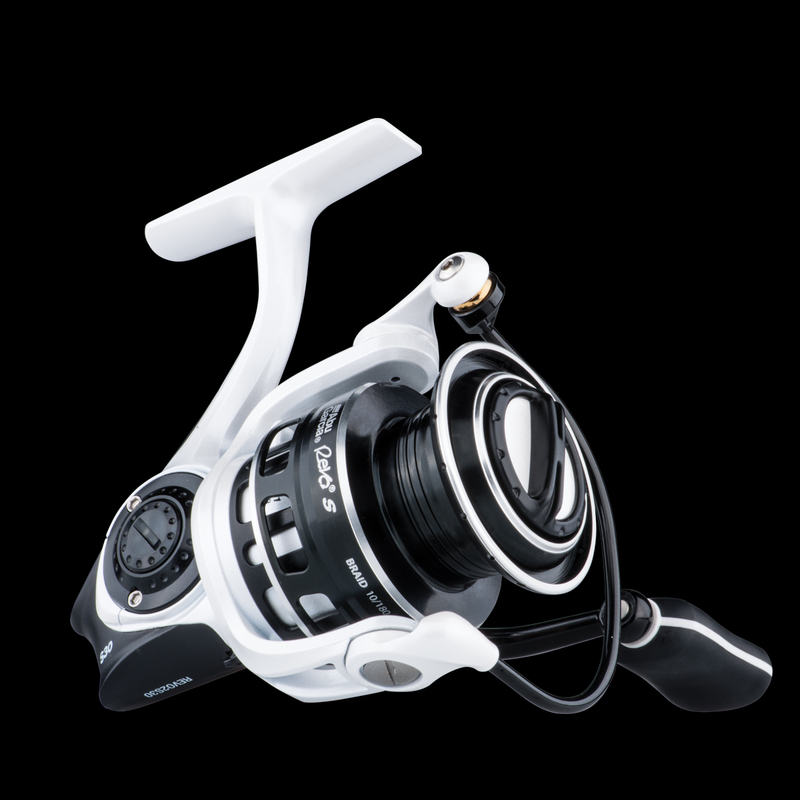 Smooth performance meets unique design in the updated Revo® S spinning platform. Class-leading features such as the Insert Molded C6 (IMC6) carbon body design, a Carbon Matrix™ drag system and HPCR™ (High Performance Corrosion Resistant) bearings make this Revo a fierce contender. A compact and lightweight design deliver all-day comfort on the water while the bold white cosmetics are sure to turn heads.